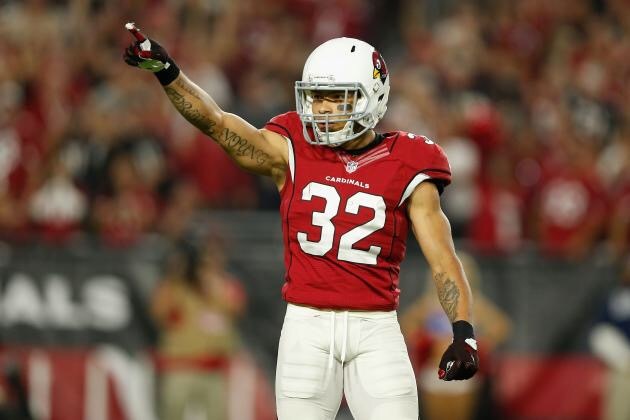 Today, the Cardinals finally reached a deal with All-Pro safety Tyrann Mathieu. These negotiations have been going on for a while, but a deal was close every time, but this time it is perfect for both parties. Now, according to Ian Rapoport, he will make $62.5 mil over the next 5 years with $40 mil guaranteed making him the highest-paid safety in the NFL. That is a lucrative deal for one of the league’s best upcoming defenders. He is recovering from an season-ending injury that he substain last year. Next, he is one of the reasons that the Cardinals defense is so versatile and dominat. He plays the safety and cornerback spot and is a ball hawk in the back of that defense that lays the boom on ball carriers. Finally, the 24-year-old fan favorite participated in 14 games and started all 14 of them. In those 14 games, he recorded 89 tackles, which 80 were solos and the other nine were assisted on. Plus, he picked up one sack and forced one fumble. He makes his money more on the coverage department, which he showed last year that the quarterback should avoid him. Lastly, he deflected 17 passes and intercepted the football five times, which one resulted in a pick six.